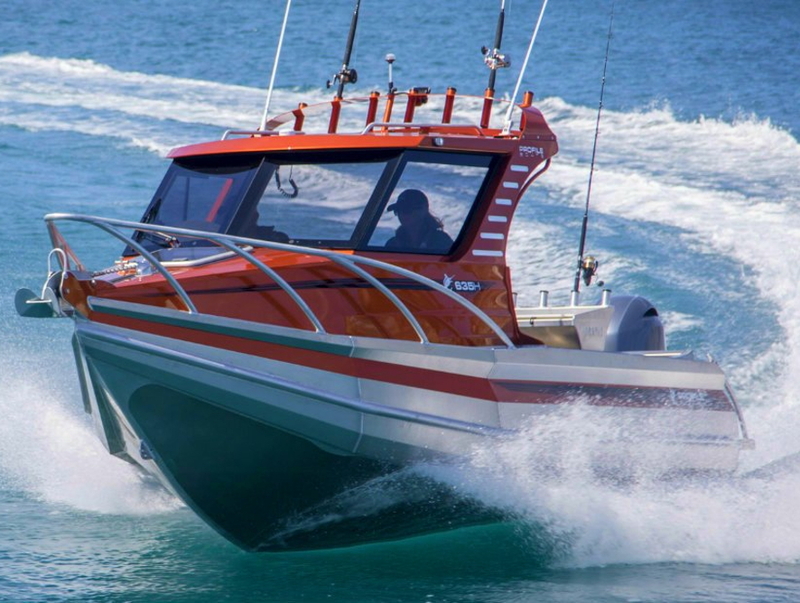 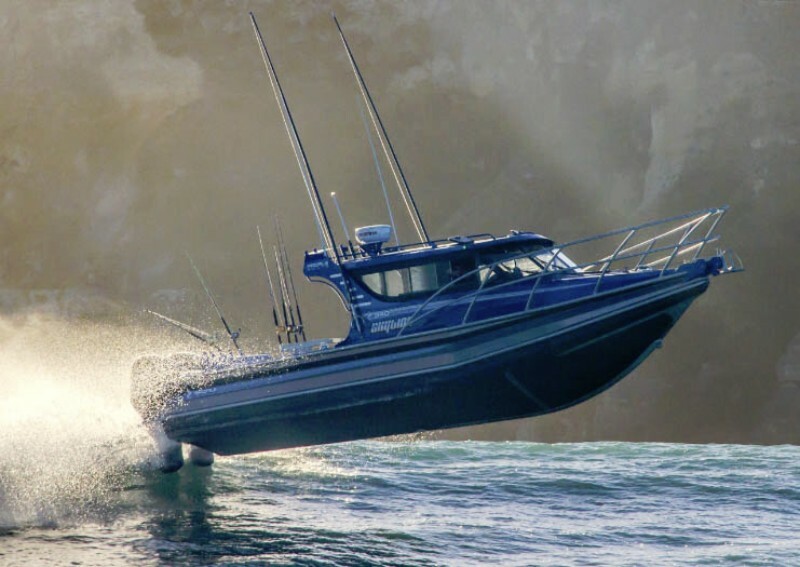 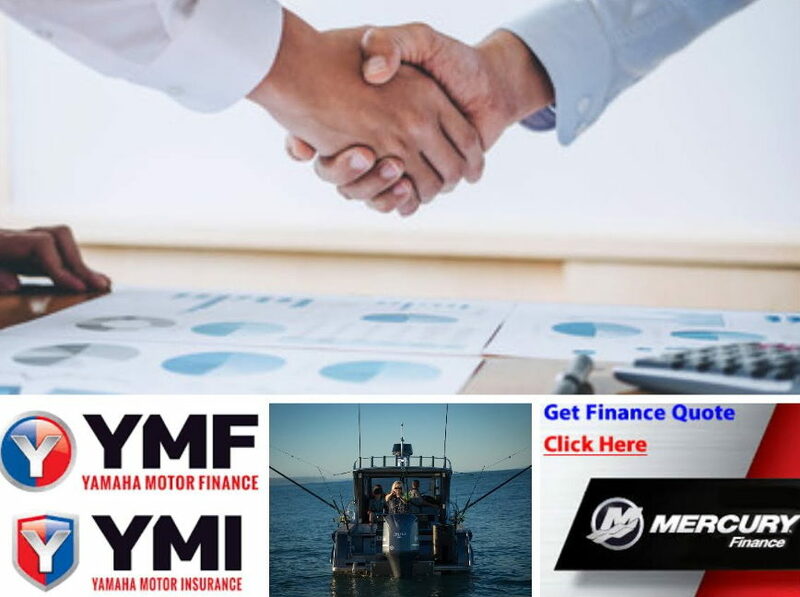 Firmans Marine is a very complete and comprehensive marine centre that can offer decades of experience to help you have a more enjoyable and reliable boating and fishing experience. 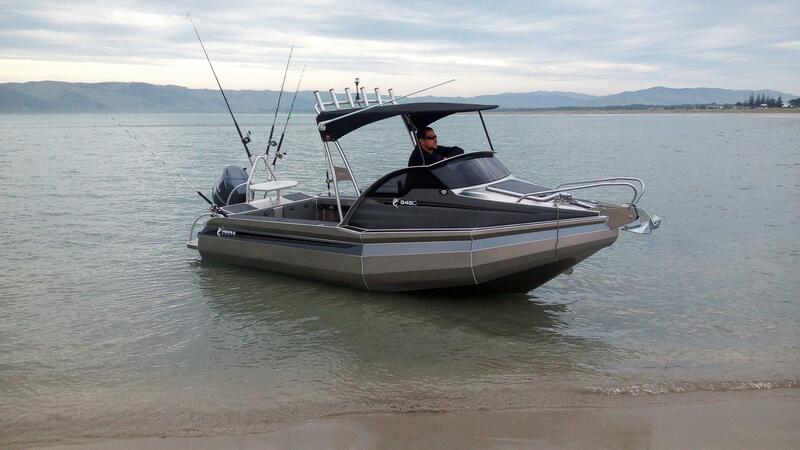 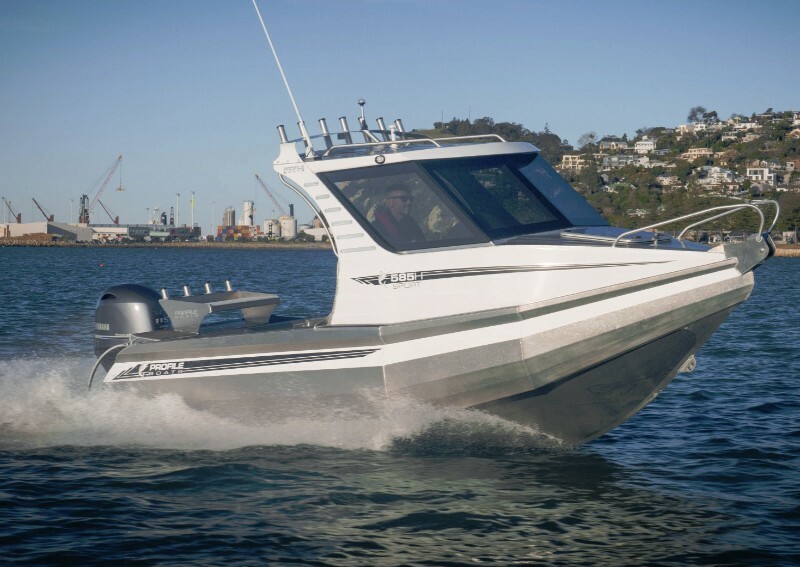 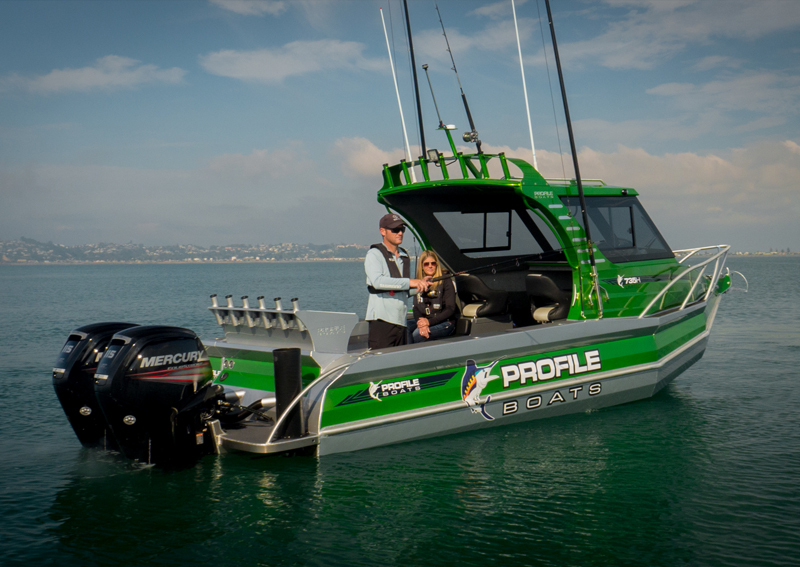 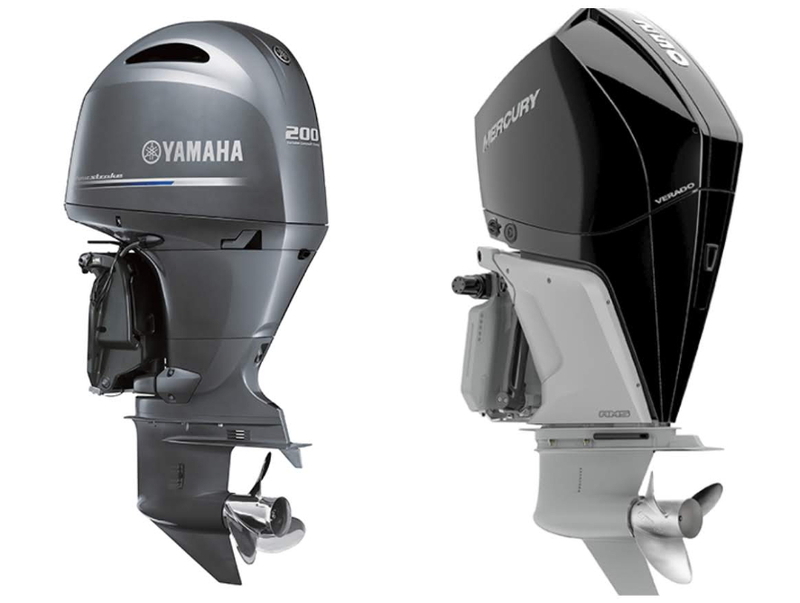 We are dealers of Profile Boats, Buccaneer Boats and authorised service agents for Yamaha and Mercury marine products. 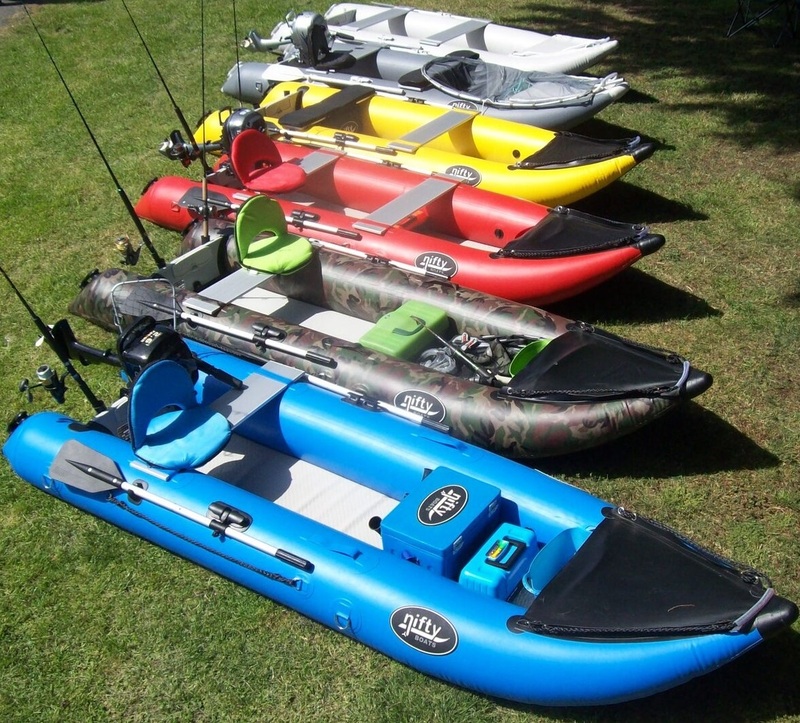 Our marine shop is part of the Boating and Outdoors group which means we have a large range of marine accessories. 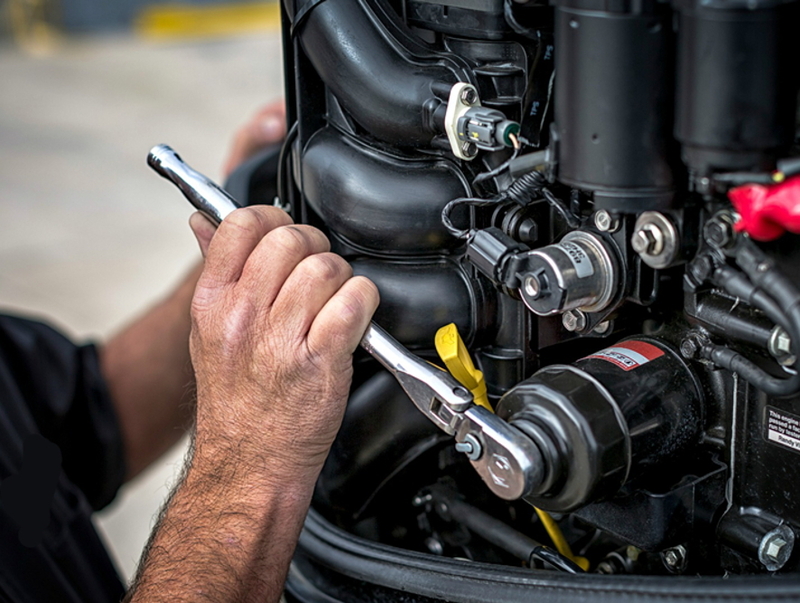 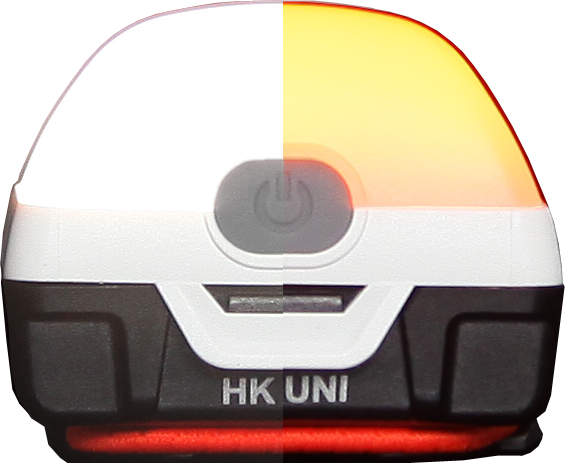 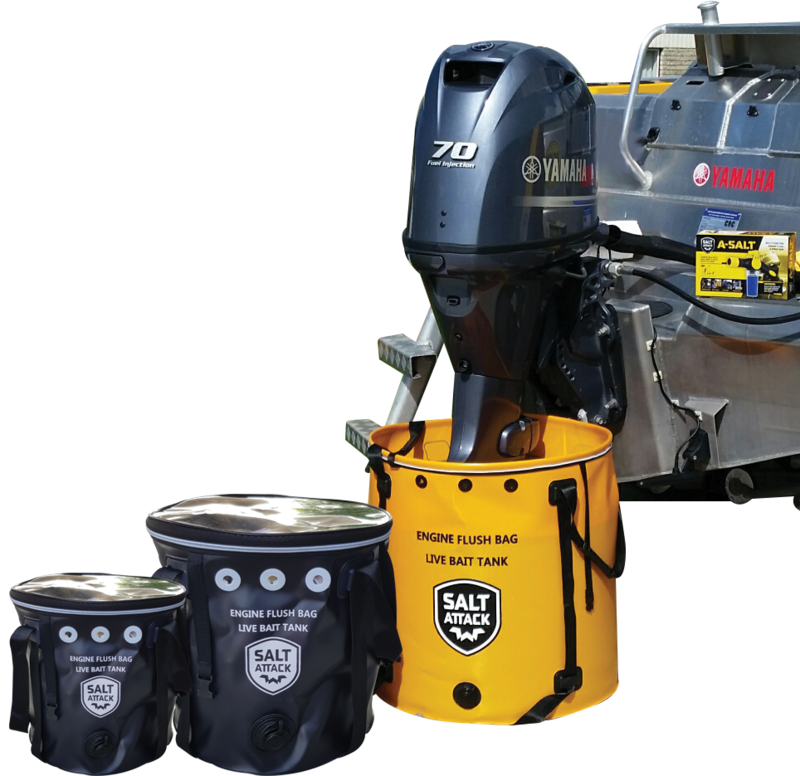 Our workshop and trained technicians can service all brands of marine products. 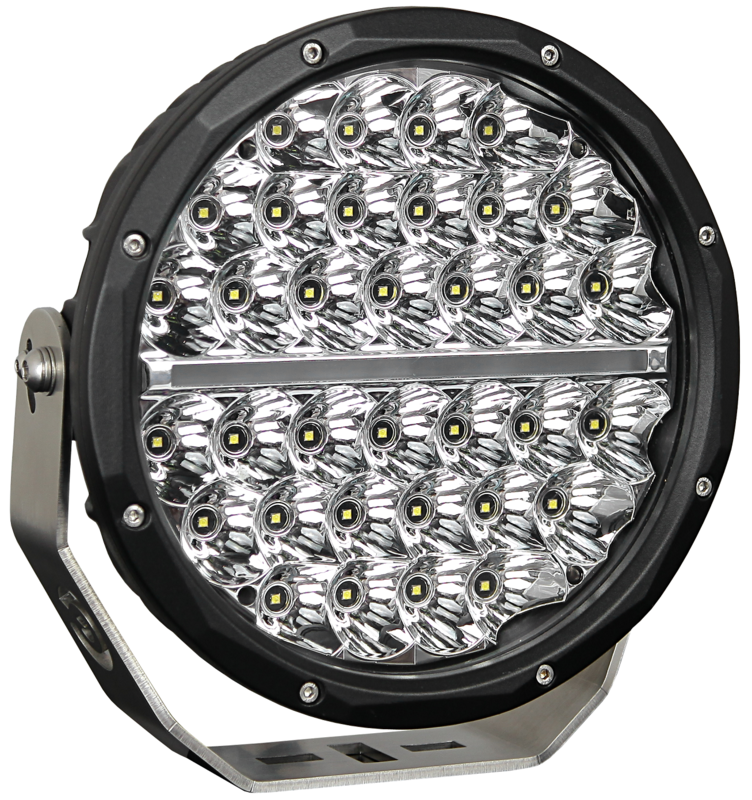 Come in and see us or shop online today.